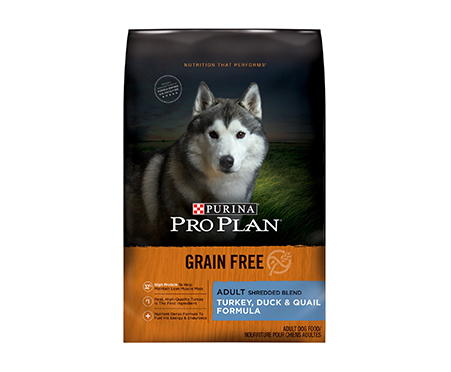 Tempt your furry pal with the dual texture and delicious taste of Purina Pro Plan Shredded Blend Turkey, Duck, & Quail Formula. This protein-packed recipe covers all the bases when it comes to your dog’s overall health. 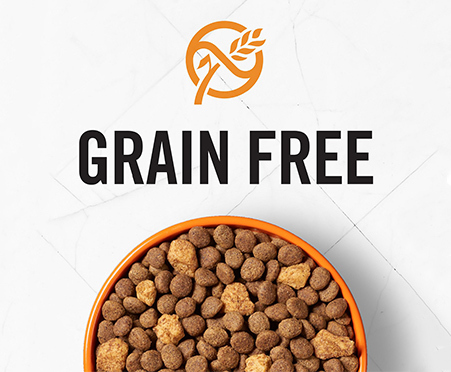 The grain-free dry dog food is made with two types of kibble—crunchy bits and soft, shredded morsels—all made with real turkey as the first ingredient, plus duck, chicken and quail for maximum flavor and nutrition. Every bite is loaded with 23 essential vitamins and minerals to help support his overall health and wellness. Plus, it’s made without artificial colors, flavors, preservatives or any poultry by-product meal. So, fill his bowl with kibble that performs to keep him looking and feeling his best. Protein-packed formula provides 32% protein to help maintain an ideal lean muscle to body fat ratio. Dual texture kibble features crunchy bits and tender, shredded pieces made with real turkey as the first ingredient. Grain-free carbohydrate sources provide clean energy for optimum endurance. 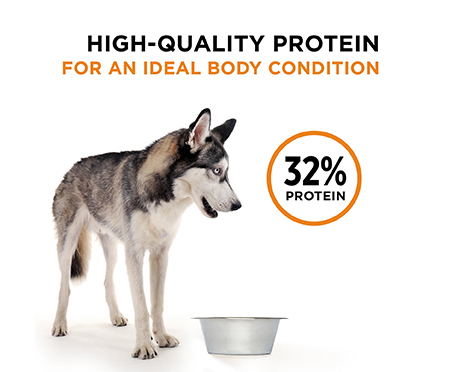 Provides a 100% complete and balanced diet for adult dogs, with 23 essential vitamins and minerals. 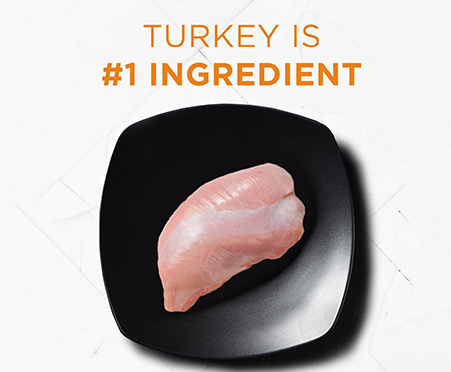 Proudly manufactured at US-facilities without artificial colors, flavors, preservatives or any poultry by-product meal.